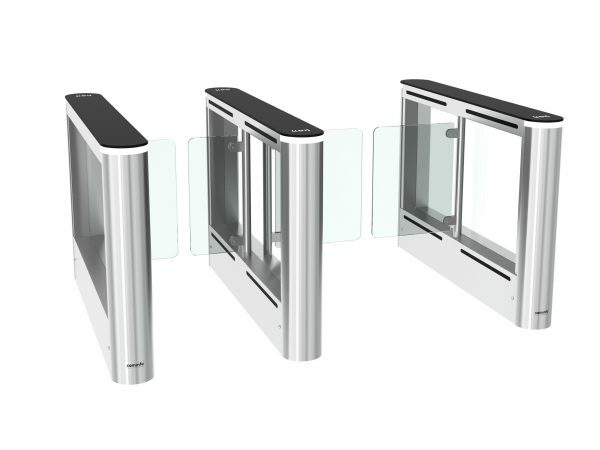 The EasyGate SPT-G speed gate is a solid compact designed security solution. 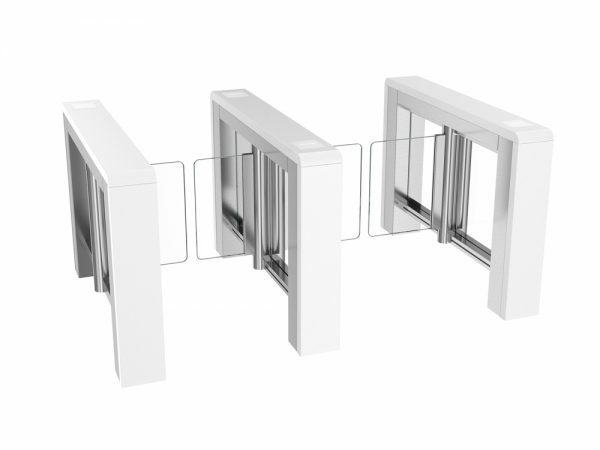 With a small footprint the SPT-G is designed for a high level of throughput. 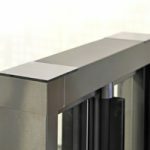 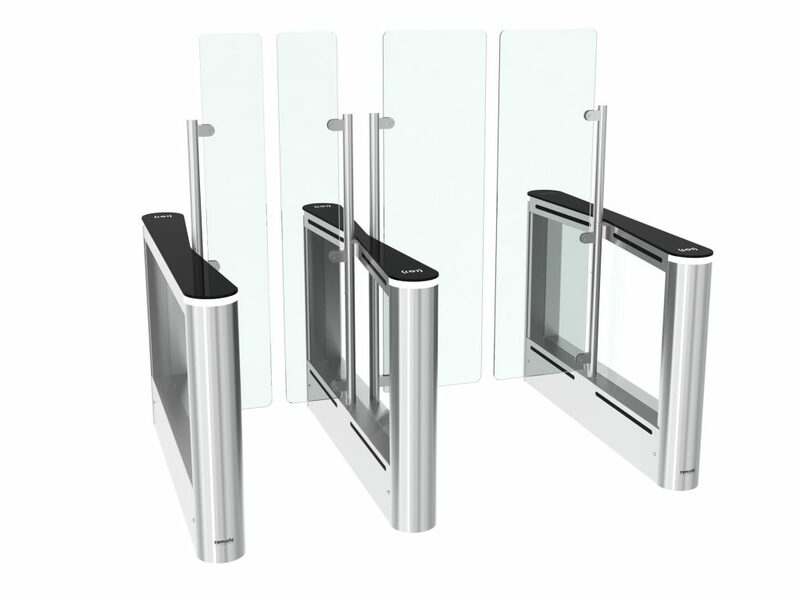 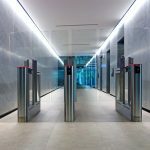 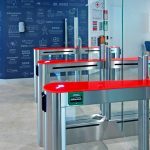 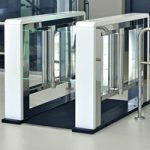 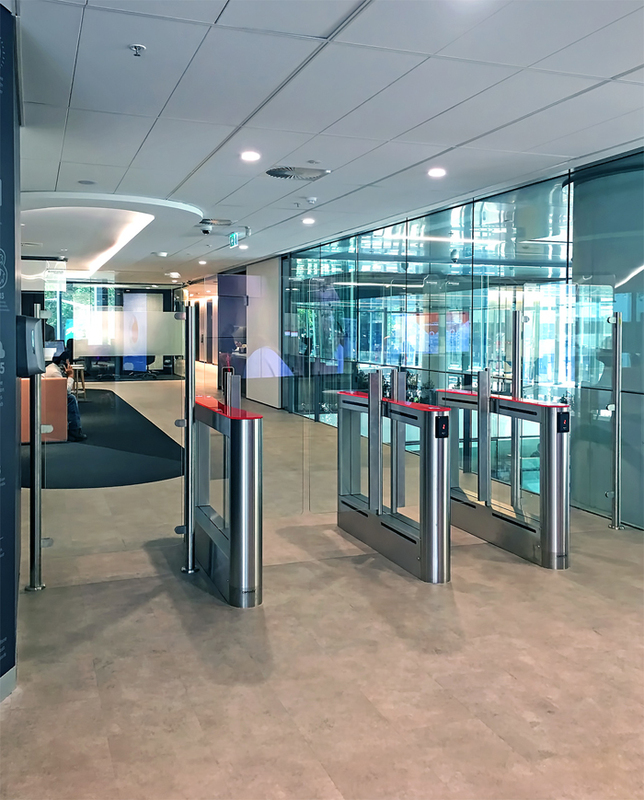 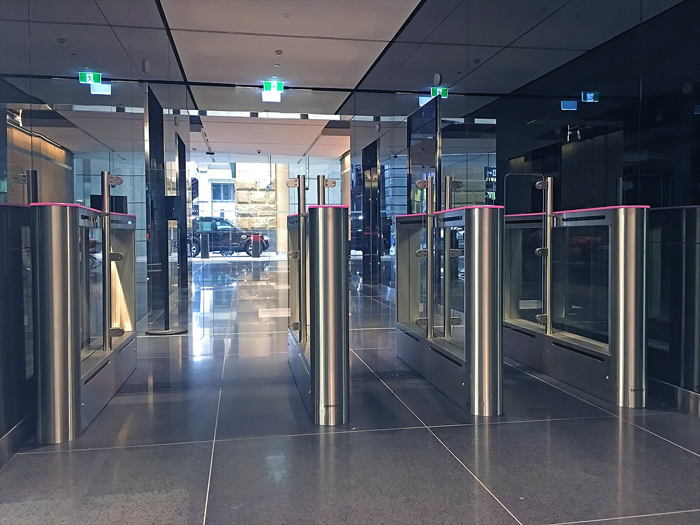 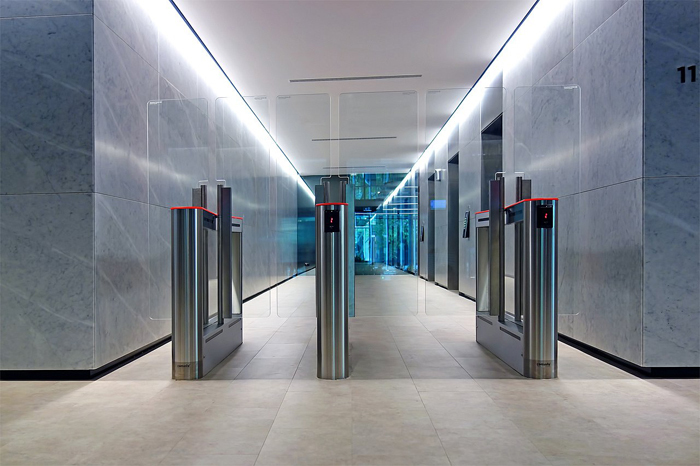 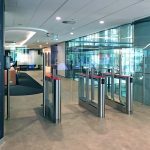 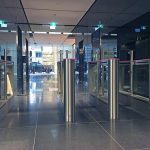 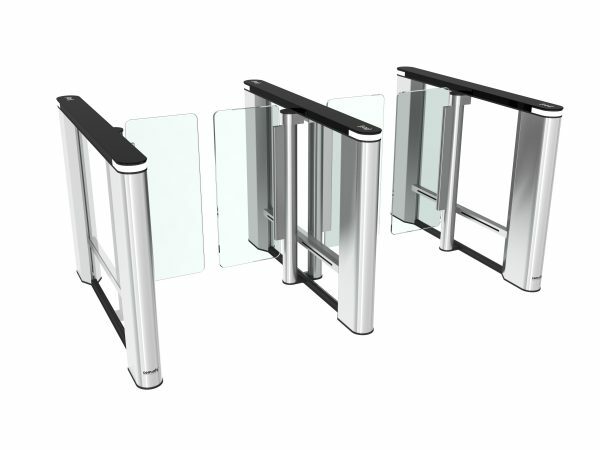 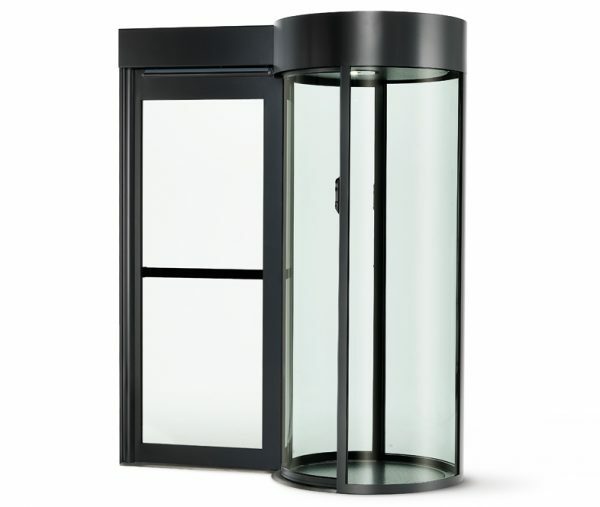 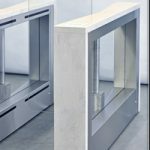 Available with glass up to 1800mm high the EasyGate SPT-G delivers on performance and security. 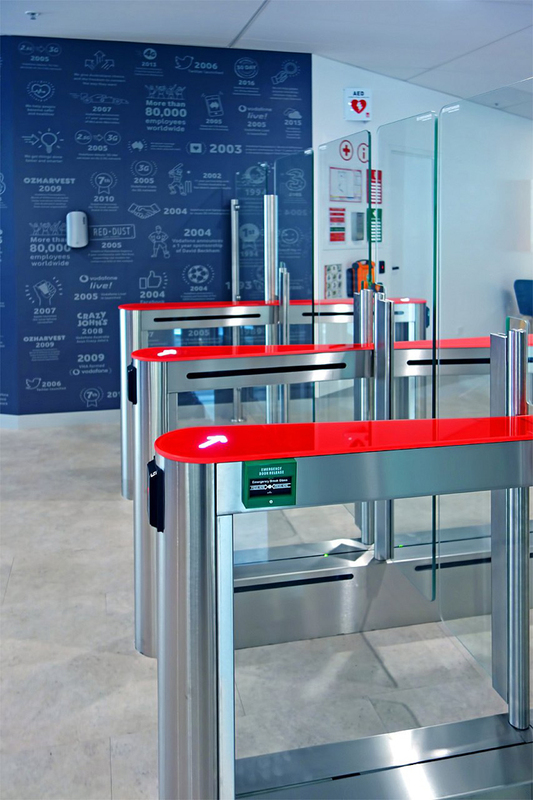 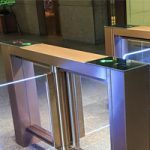 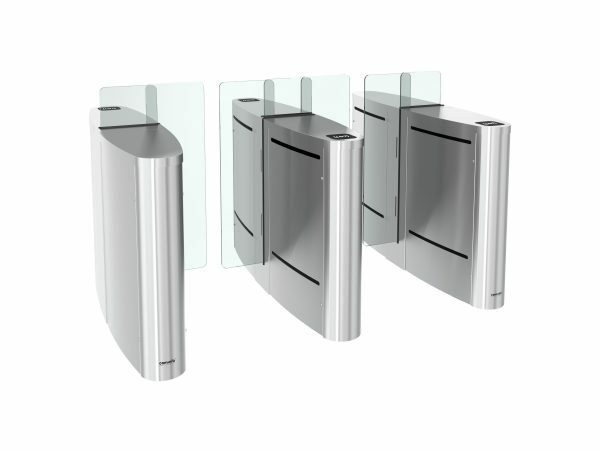 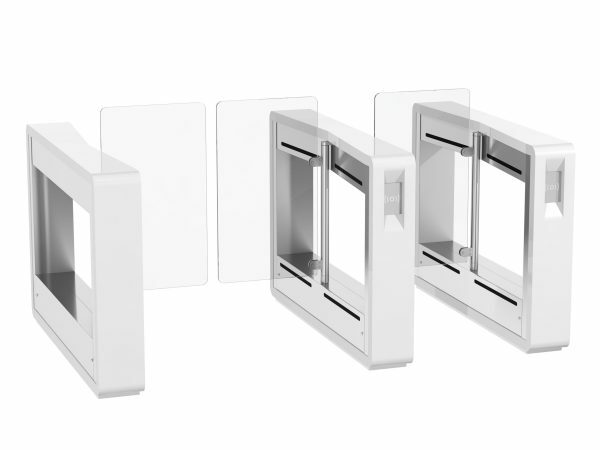 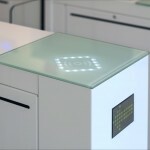 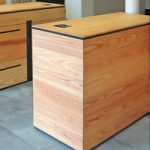 The stylish design of the SPT-G makes it the ideal entrance control solution for any modern office or reception area.